The biggest new gaming discounts on the App Store today. 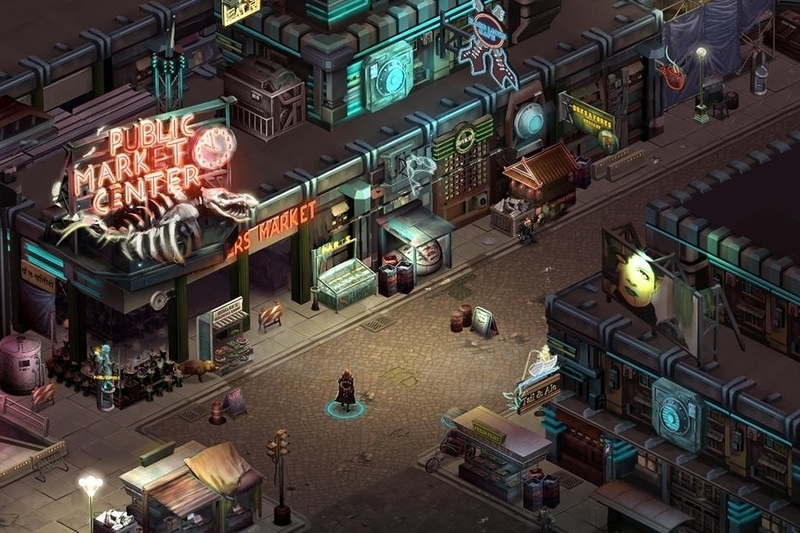 "The unique cyberpunk-meets-fantasy world of Shadowrun has gained a huge cult following since its creation nearly 25 years ago. Now, creator Jordan Weisman returns to the world of Shadowrun, modernizing this classic game setting as a single player, turn-based tactical RPG." "Control a wacky looking tenor. Knock other tenors off the stage. 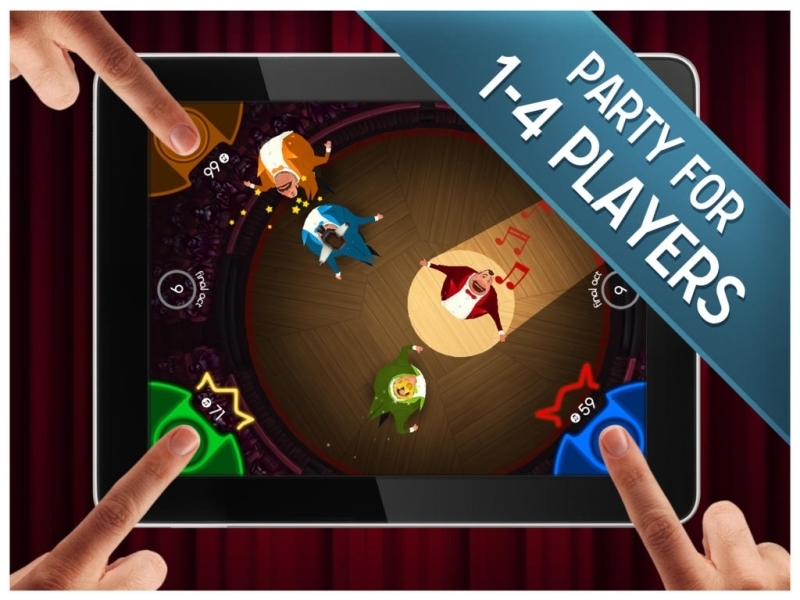 Fight for your fame in 5 game modes! Avoid the bull tenor to become King of Opera!" "Bonds of the Skies is now available! Join a range of characters, each with their own distinct personalities, as they travel with the gods through the expansive world of this adventure RPG!"